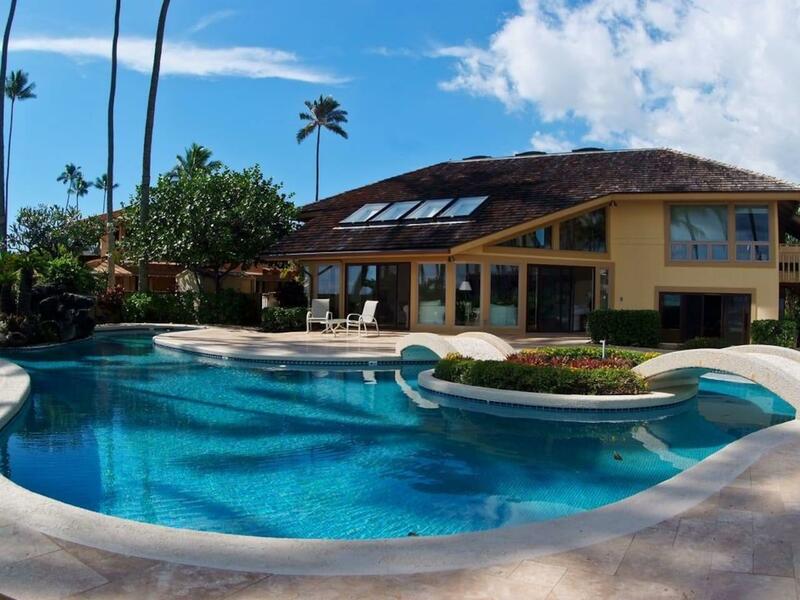 Enjoy the wide-open layout of the kitchen, living room and ocean view dining room. Decorated with contemporary furnishings with a touch of island flair. 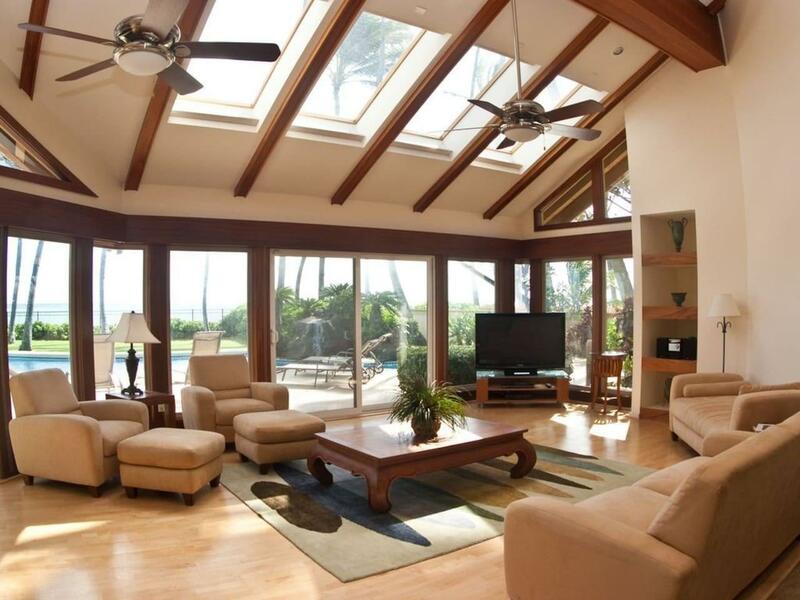 Lots of windows and skylights to enjoy the tropical breezes and natural lighting. For larger families the two bedroom, two bath, cottage offers luxury at its finest! Modern furnishings, gourmet kitchen, tile flooring, with marble and grant accents throughout complete with central air conditioning. 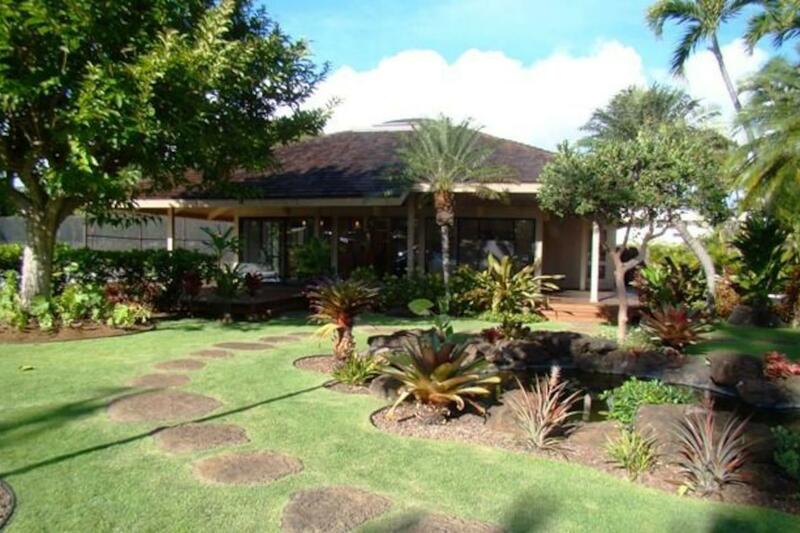 Located just a short walk down the beach from the Kahala Hotel & Resort. Shopping and dining at the Kahala Mall and Waikiki, close by. An unforgettable vacation for large family reunions or corporate retreats. No parties, weddings or receptions allowed. We will meet you at the property to show you how everything work, give you a tour and training on the property while going over the house rules and inventory/home inspection. We are here for you on call as your personal concierge 7 days a week to arrange anything you might need. Hawaii (/həˈwaɪ(j)i, -ʔi/ (About this sound listen); Hawaiian: Hawaiʻi [həˈvɐjʔi]) is the 50th and most recent state to have joined the United States, having received statehood on August 21, 1959. Hawaii is the only U.S. state located in Oceania and the only one composed entirely of islands. It is the northernmost island group in Polynesia, occupying most of an archipelago in the central Pacific Ocean. Hawaii is the only U.S. state located outside North America.